Steward of Savings : FREE 'The Polar Express' Movie Screening! Are you near NCG Theater ? 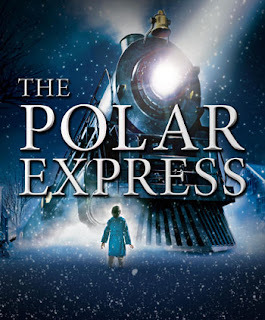 Head on over with your family to view FREE 'The Polar Express' Movie Screening starting 12/14/18-12/16/18 or 12/22/18 - 12/24/18 and Tickets are first come, first served basis! Please arrive early as Movie Showtimes start at 9:30 AM, check locations HERE for Theater listings!